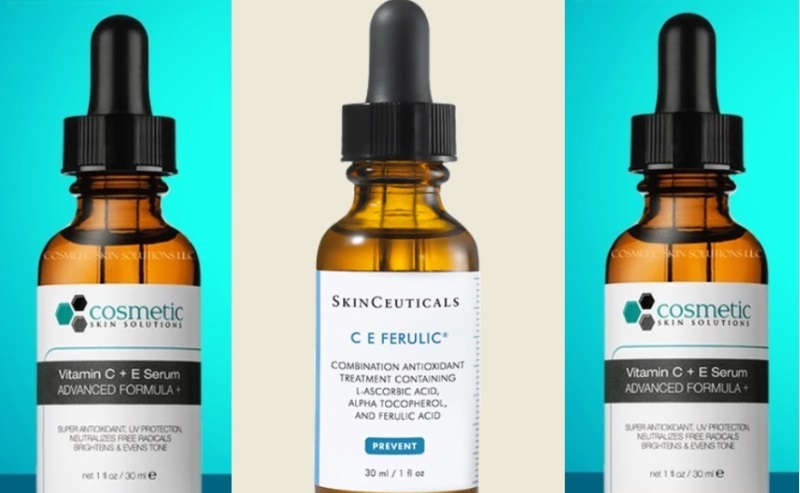 When it comes to vitamin C serums, there isn’t one that will fit all skin types. 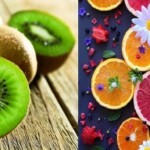 Hence in this post, we will tell you all about the best vitamin C serum for face for each skin type, so that it is easier for you to pick one that will work for you. Each skin has its own unique set of properties, and therefore, its own unique set of problems. Because of this reason, you will need specific ingredients in your serum, ingredients that will benefit your skin and not harm it further. There are hundreds of options to choose from, but we have made that process a little easier for you by narrowing down the best options. This comprehensive guide will save your time, energy and all the frustration that one goes through choosing a good formula. Why one should use a vitamin C serum? Vitamin C guards the skin against harmful ultraviolet rays of the sun. However, it does not absorb the rays which a sunscreen does. The vitamin C reverses the damage of UV rays caused by the unstable free radicals. It forms a barrier between the rays and your skin layers. When used in conjunction with vitamin E, vitamin C works like a miracle against UV rays. You can apply the serum after applying the sunscreen, and only then walk out of the house to face the sun. If you plan to apply some makeup, do so only after you have put your vitamin C serum for it to be effective. Not just wrinkles, vitamin C also helps against the fine lines that begin to appear around the eyes and the lips, especially if your skin is dry. Vitamin C, being a rich antioxidant, creates a barrier between the skin and the free radicals which harm the skin otherwise causing it to age way before time. Vitamin C is also vital when it comes to the synthesis of collagen and elastin, both of which ensure that our skin remains supple for a very long time. They give the skin its structure, and ensure that it does not become loose and all saggy. 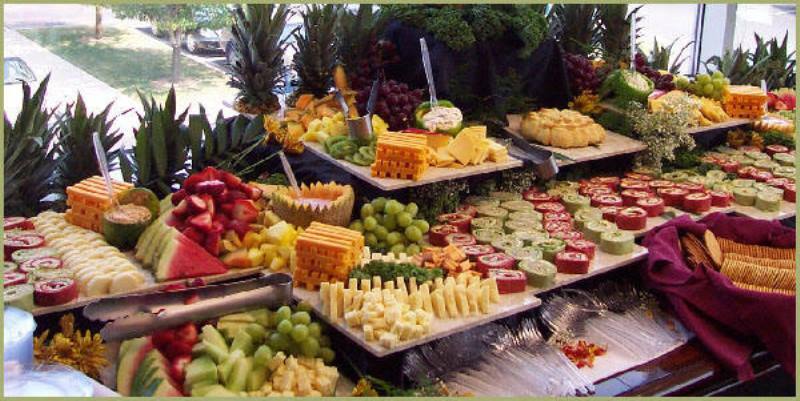 Vitamin C is known to lower the production of melanin in the body, and as such, it lightens up the complexion. By the same logic, vitamin C serums can clear dark spots, marks and scars of all kinds. The vitamin is known to quicken the process of cell repair, and as a result it supplies more collagen to the skin, which is necessary for the healing. This automatically lightens the scars and also creates a filler for indented scars caused by acne. We hope we already have you on board when it comes to getting yourself the right vitamin C serum because we are sure you do not want to miss out on these amazing benefits the formula has to offer. Here are the vitamin C serums you must invest in right now! 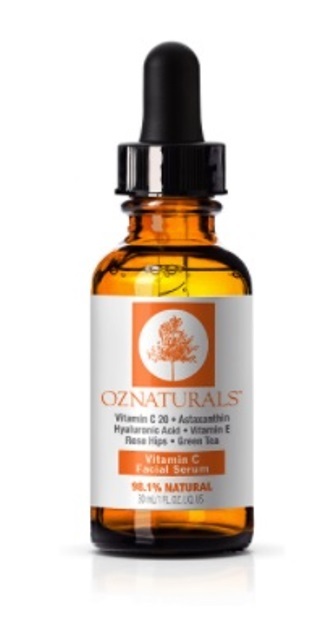 The first product on our list today is the OZNaturals Anti-Wrinkle Anti-Aging Vit C Serum with Hyaluronic Acid. This serum dramatically improves the health of the skin. The cell repair process is accelerated by the serum, which results in softer and suppler skin in no time. This serum is also known to hydrate the skin, which makes it look plumper, and therefore healthier. People with sensitive skin have nothing to worry about. This formula is non-GMO, and though its consistency is not thick, the product is not too runny either. 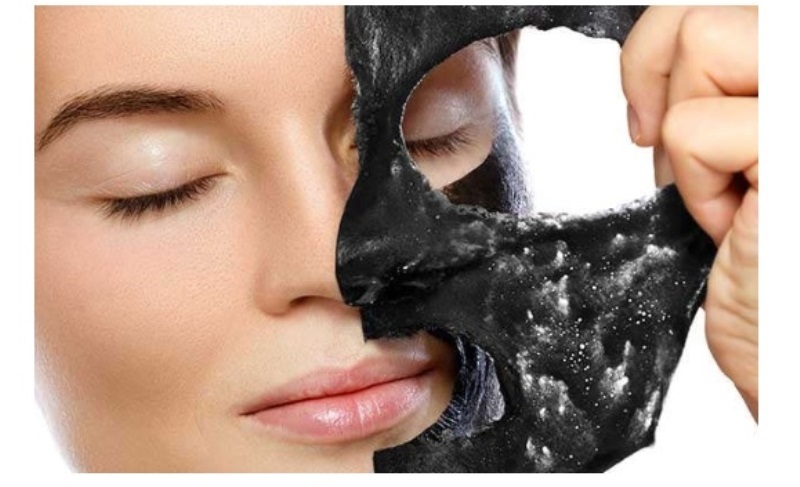 Thus, it works for all skin types. The consistency of the serum makes it easy to apply. The only issue with the formula is that some users feel it makes the sky slightly drier if applied constantly. To avoid such an effect, what you can do is apply some hydrating moisturizer after you apply the serum. The serum contains Hyaluronic acid which helps lock the moisture in the skin. 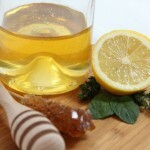 This, in turn, helps improve the skin’s hydration, making it look and feel softer and healthier. The acid also helps reduce the appearance of fine lines around the eyes and the lips, and the wrinkles, making your skin look younger. The essential jojoba oil in the serum mimics human sebum, and that’s why it is so good for the skin. 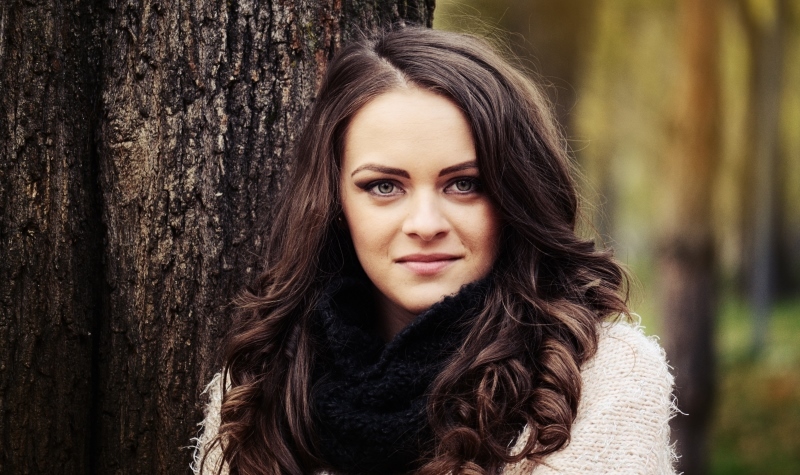 Sebaceous glands naturally produce oil to keep our skin lubricated. This is replicated by the jojoba oil in this serum. The amino acids in the serum can help enhance the circulation of blood to your skin. When more blood reaches your skin, it looks healthier than before. Amino acids are also known to speed up the process of healing and repair. Therefore, the OZNaturals Anti-Wrinkle Anti-Aging Vit C Serum with Hyaluronic Acid helps manage acne scars and other dark marks on the skin. This serum contains vitamin C a 15 per cent. With a pH of 3, this formula works on both normal skin type as well as oily skin type. The consistency of the product leans on the flowy side, which in turn, makes it easier for you to apply. The packaging of the formula also aids easy application; it comes in a dark amber glass bottle and has a dropper. Since the glass is dark, it prevents the formula from getting exposed to the light. This, as you already know, helps prevent oxidation. Secondly, the product is easier to dispense which is very essential. Though the formula smells odd, the fragrance fades away quickly, and should not bother you at all. This solution contains ferulic acid and vitamin E. The vitamin E in conjunction with the vitamin C works wonders on the skin. Vitamin E has been considered an anti-inflammatory agent in the skin, as several studies have supported its prevention of inflammatory damage after UV exposure. As mentioned above, topical vitamin E can reduce UV-induced skin swelling, skin thickness, erythema, and edema — all signs of skin inflammation. In cultured keratinocytes, α-tocopherol and γ-tocotrienol have been shown to decrease inflammatory prostaglandin synthesis, interleukin production, and the induction of cyclooxygenase-2 (COX-2) and NADPH oxidase by UV light, as well as limit inflammatory responses to lipid hydroperoxide exposure. In mice, dietary γ-tocotrienol suppresses UV-induced COX-2 expression in the skin. Furthermore, topical application of α-tocopherol acetate or a γ-tocopherol derivative inhibited the induction of COX-2 and nitric oxide synthase (iNOS) following UV exposure. In vitro studies have shown similar anti-inflammatory effects of α– and γ-tocopherol on immune cells. This serum is absorbed by the skin so quickly that it continues to work even after you have washed your face. The only problem with the formula is that it is expensive. But we will tell you why you should buy it because though it is on the costlier side, it is worth every penny you invest. People with oily to normal skin type, should absolutely go for this face serum. Since it is lightweight and offers a smooth finish, you will have no problem applying the serum. You need to apply aout 5 to 6 drops of the formula for it to work its magic on your skin. 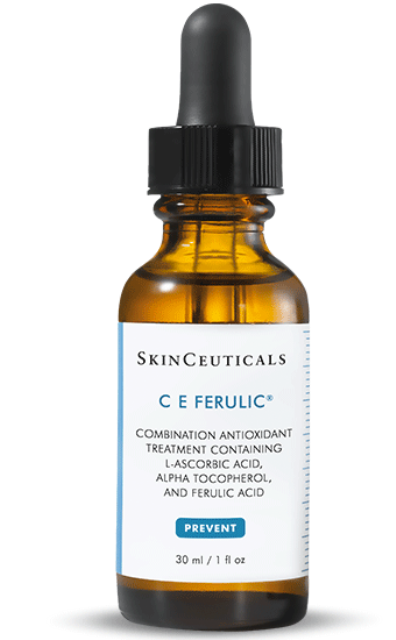 The serum contains ferulic acid, as the name suggests. 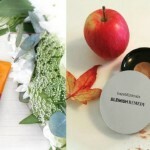 That is all we have on today’s post on the best vitamin C serum for face. Did you like what you read? Let us known in the comment section below. Also, for more on everything from skin and hair care, to makeup and fashion tutorials, sign up for our daily newsletter today. See you next time!